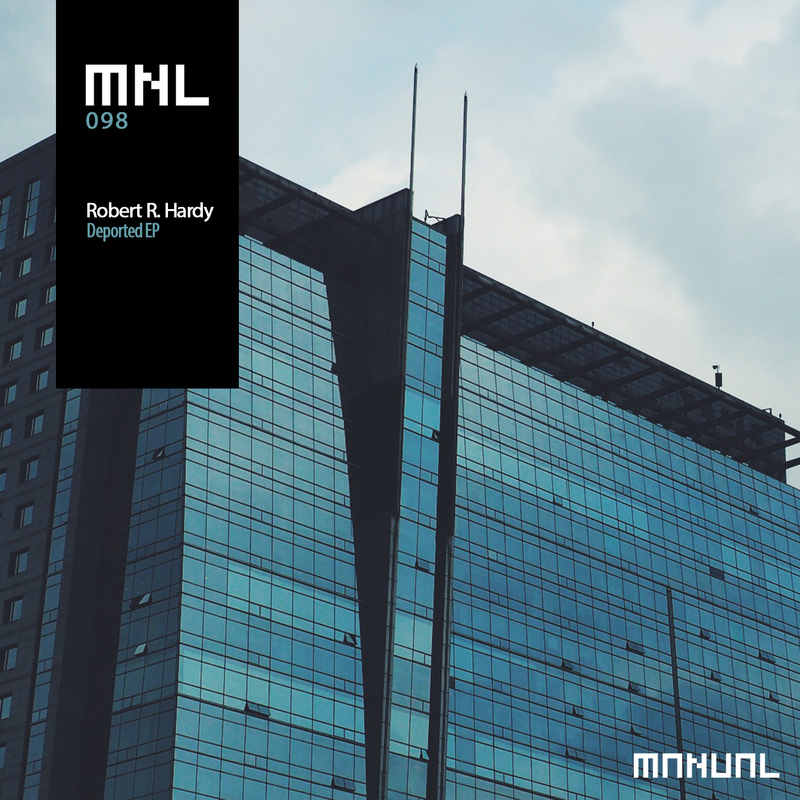 The latest release on Paul Hazendonk’s MNL imprint welcomes Robert R. Hardy back to the label for his debut EP. The Hungarian artist made his debut on the Dutch imprint in October with a remix of ‘Overtone’ by Nicolas Petracca. Now returning for his second appearance on the label Robert presents his much anticipated three track EP entitled ‘Deported’. Robert is the man of the moment in progressive house and has been for quite some time. His recent remix for GU Music was sensational and all three cuts featured here are excellent as well, beginning with the title track ‘Deported’. This is Robert at his deep and dreamy best with chunky grooves, warm tones and ethereal vocals leading the way. The subtle emotive qualities should play great on the dance floor and an extra bit of melody in the third act doesn’t hurt either. The second selection ‘Gramina’ comes in a touch more mystical and equally brilliant. A quicker tempo and tighter groove brings it closer to a progressive dance floor while the tension filled tones play off the ethereal motifs perfectly. Closing the release out is ‘Infidele’ which again carries all of Robert’s strongest traits, from a thick, chunky groove, stellar drum work and evolving atmospheres which are always taking you somewhere. What sets this one apart is a mild cross cultural feel that ultimately adds further mystic to the track and ultimately closes the EP out on a great note. Beautiful work from Robert and another top notch offering from Paul Hazendonk’s MNL imprint. Highly Recommended.